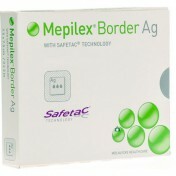 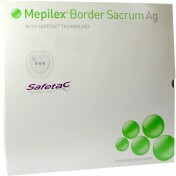 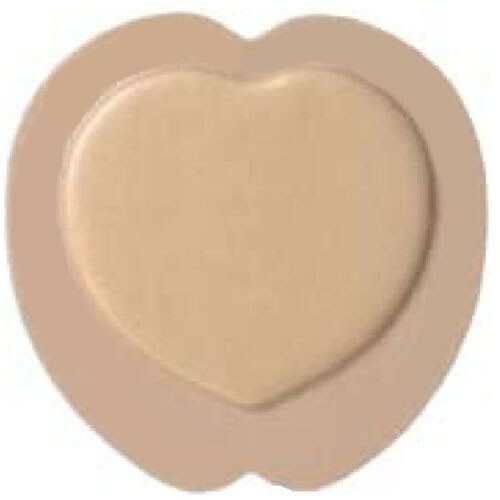 Border Sacrums are perfect for taking exudate from wounds that need something a little more absorbency. 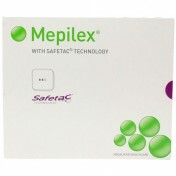 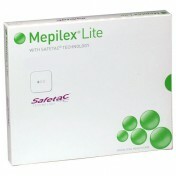 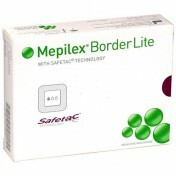 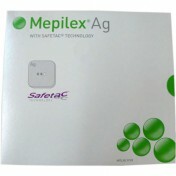 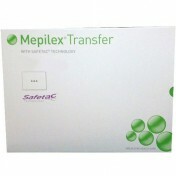 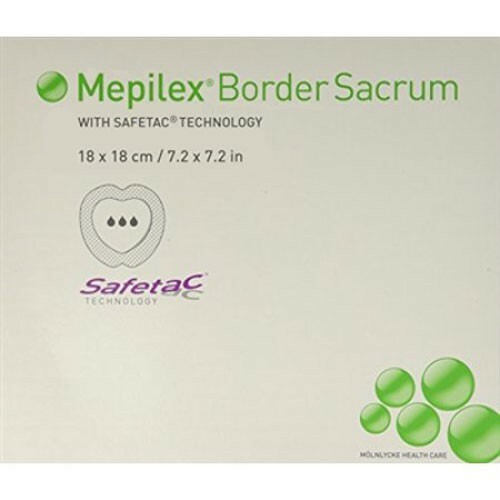 Molnlycke's Mepilex Border Sacrum is perfect for secreting exudate from a wound. 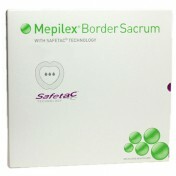 This particular heart-shaped bandage is perfect for fitting in the lower back region and is able to stay on the skin thanks to SAFETAC Technology. 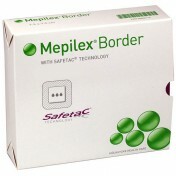 The 7-inch by 7-inch size will cover larger wounds without having to worry about any secretions soaking through.